so that you never become a victim of car thieves this system has high reliability and quality. Can be used in all different types of cars and trucks. 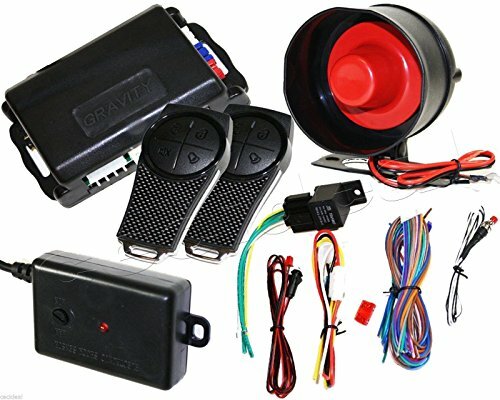 Equiped with 2 Remote Controls, a Siren and wiring harness.